Registration after March 29, 2018 for members and guests of members (each). The Institute of Medicine of Chicago (IOMC) is excited to launch the first Leadership Breakfast for 2018. The Breakfast is an opportunity to convene local leadership, IOMC fellows and members, and aspiring health professionals and network regarding one or more of four-p’s (people,/public, providers, payers, and policy). 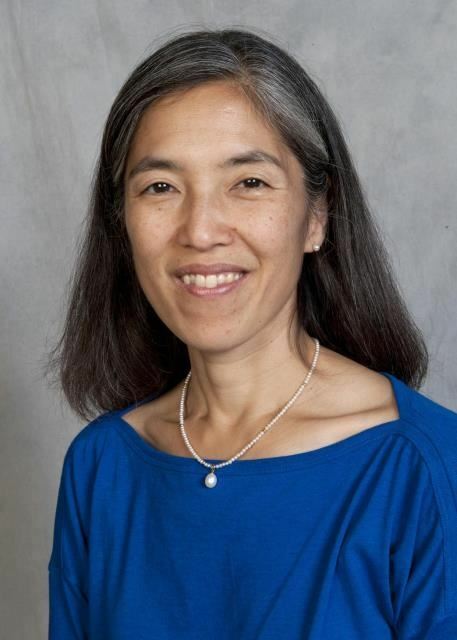 Dr. Morita will highlight how CDPH and community partners are impacting primary and secondary gun violence prevention. Participants will learn about the promising programs and strategic direction for the next few years. 1. the Healthy Chicago 2.0, the city’s public health plan. 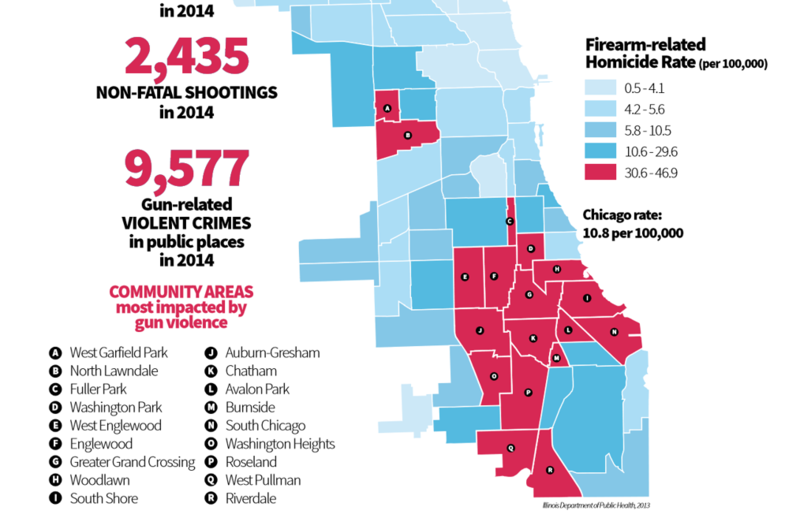 2. the City of Chicago’s Public Safety Plan. 3. the violence prevention initiatives that are part of Healthy Chicago 2.0 and the City of Chicago Public Safety Plan.